The Charity Commission’s processes for dealing with issues of extremism are "unsound and open to misuse", a new report by an anti-Islamophobia think tank says. 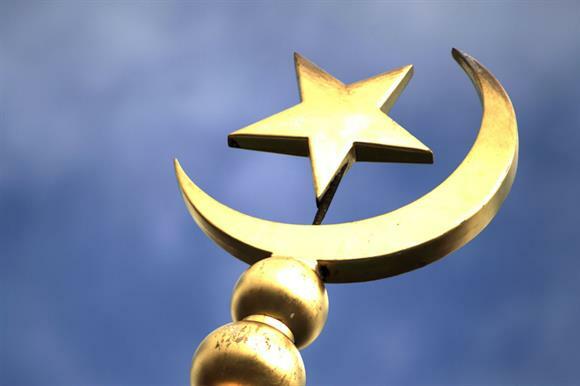 Muslim Charities: a suspect sector, written by Adam Belaon, research director of Claystone, says that of the investigations opened by the commission since the start of 2013 and remaining live in the first four months of this year, 38 per cent concerned Muslim charities. It is estimated that Muslim charities make up less than 2 per cent of registered charities in England and Wales. The London-based Claystone is a primarily self-funded not-for-profit organisation that was formed to research and offer solutions to issues of social cohesion in relation to Muslims in Britain, according to its website. "When examined, the commission’s policy for dealing with the issue of extremism is inadequate and raises some concerns," the report says. It argues that the regulator does not have a clear policy on what non-violent speech and actions it deems to constitute extremism, and has refused to explain certain elements of its processes relating to extremism. "Empirical evidence should be presented that substantiates why Muslim charities are being targeted by the commission," it says. It criticises statements by commission chair William Shawcross that charities were being abused by extremists. "His claim that it is a growing problem in the sector is a position that remains unsubstantiated by evidence," it says. "Peter Clarke, who is a Charity Commission board member and former head of the anti-terrorism branch of the Metropolitan Police, declined to give any indication of the extent of suspected links between charities and terrorist activity." The report also calls for the appointment of Shawcross to be reviewed. It says Claystone had been in contact with four Muslim charities that were concerned about statements Shawcross had made before his appointment, and his former involvement with the think tank the Henry Jackson Society. The think tank also examines the new draft Protection of Charities Bill. The report says the legislation contains speculative clauses that will result in "poorly scripted law and subjective application". The report concludes that the issues it raises "should be addressed as soon as possible in order for Muslim charities (and, by extension, the entire sector) to restore their trust in the Charity Commission and its chairman". In response to the report, a spokeswoman for the regulator said: "The commission does not target Muslim charities or any religious or other types of charity. All our case work is prioritised and assessed for action against the risk framework, published on the website. We are keen to remove the perception that this is not the case." She said that the commission’s forthcoming report, Tackling Abuse and Mismanagement, would provide a full analysis of its investigative and monitoring work during the past financial year.